This medium-sized plant is an attractive ornamental that forms rosettes of broad, blue-gray leaves that are thick and succulent looking. 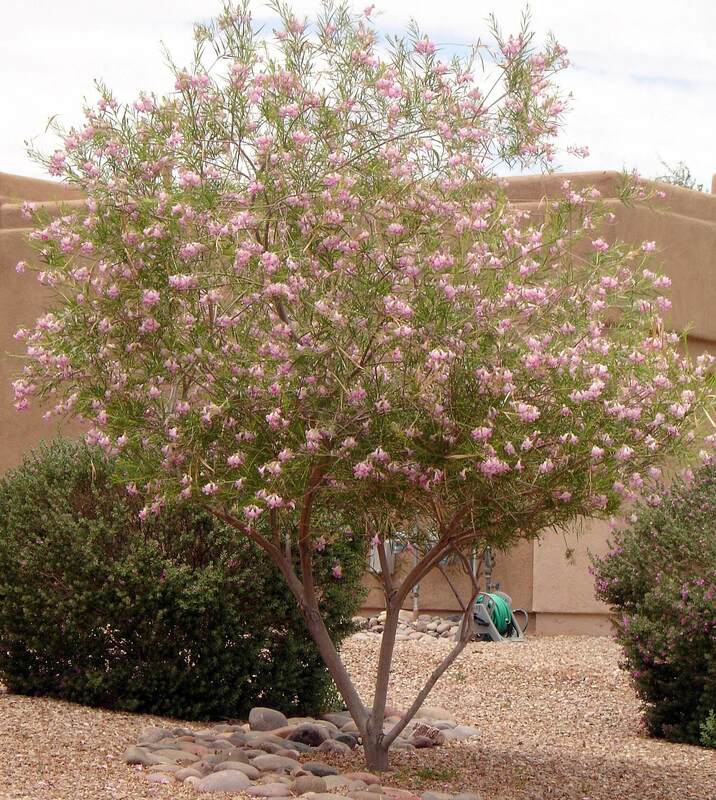 It grows three to four feet tall and four to six feet wide. 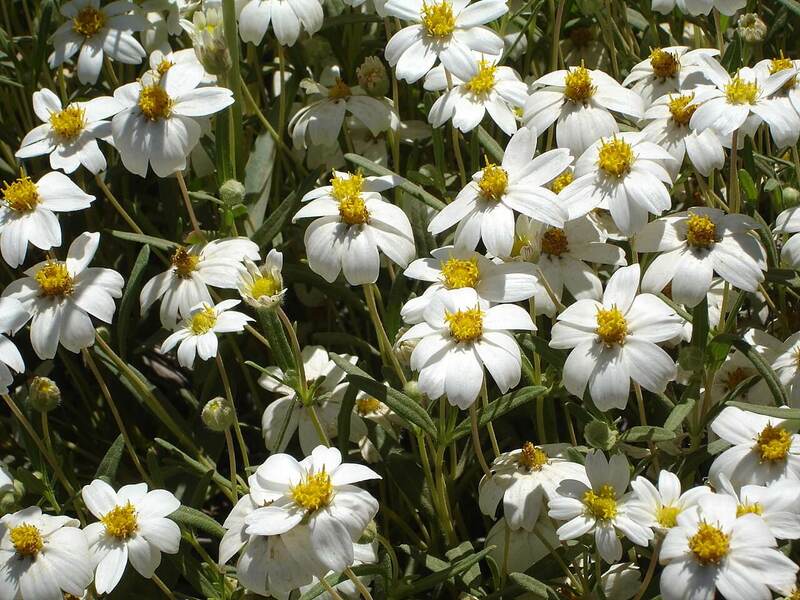 Its foliage is wide at the end and tapers off towards the tip of the plant. This agave has small, dark colored teeth along its edges and a small, brownish-maroon spine. 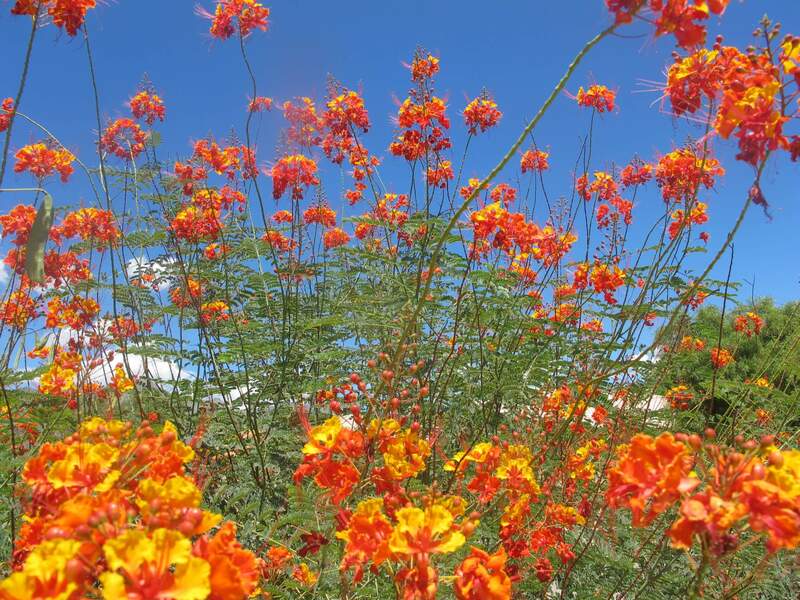 There are not many leaves on this plant and its growth habit is somewhat open and flat to the ground. It does not produce many offsets, and if one develops, it remains close to the mother plant. In late winter to early spring, a five- to six-foot tall flower stalk appears with light yellow to yellowish-white blooms. Use it as an accent and specimen planting or in containers in lightly shaded locations or under the foliage or a large shrub or tree. The variegated variety, ‘Crème Brulee’, is a soft-leafed form with dark green leaves surrounded by a border of creamy white. The species is native to limestone cliffs in the Tehuacan Valley in Oaxaca, Mexico at elevations of 300 to 3,000 feet. 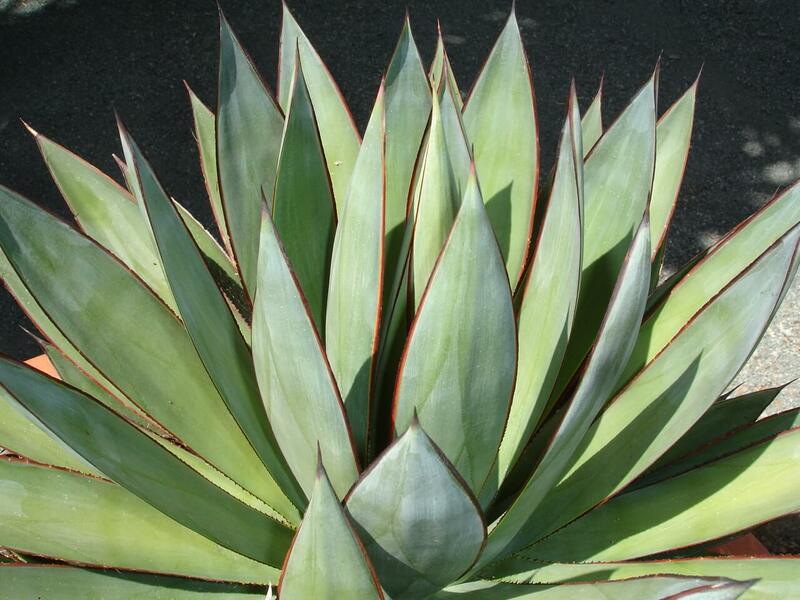 This agave prefers a shady location and if planted in full sun, its foliage can sunburn. It is hardy to twenty-five degrees Fahrenheit and needs protection from long, hard freezes. The plant is drought-resistant like most agaves, but it prefers supplemental irrigation during hot, dry periods, before the summer monsoon arrives. 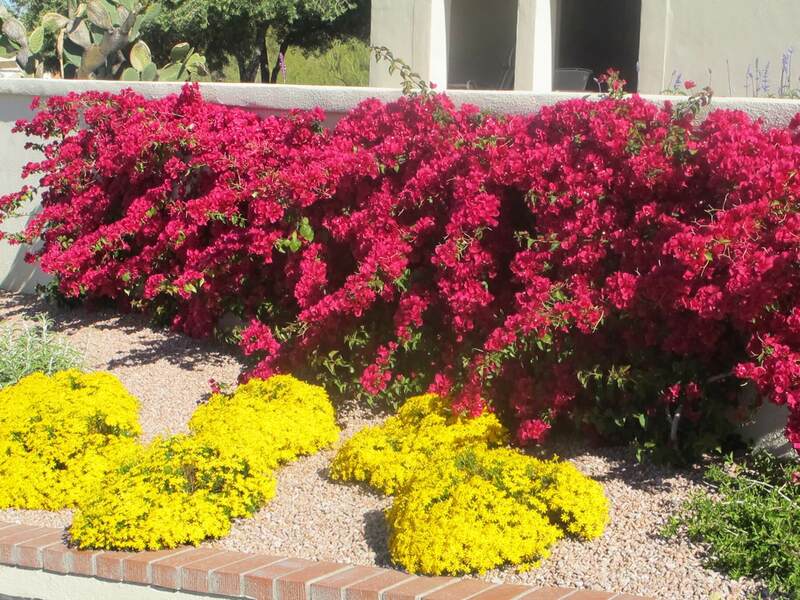 Make sure it has plenty of good drainage or rot may occur during heavy monsoons. 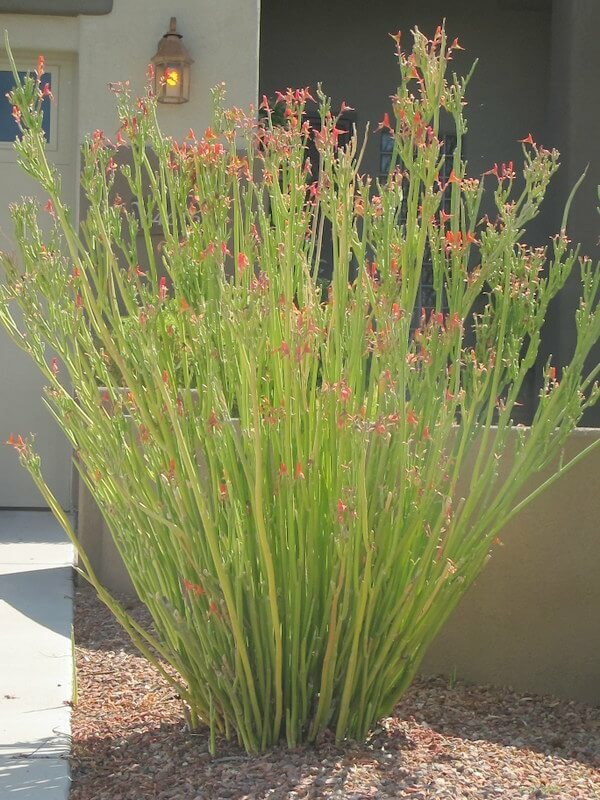 Plant it in succulent and low-water-use, xeriscape gardens for its attractive, striking blue color.